A stellar line up of award winning Victorian writers help to celebrate 30 years of Writers Victoria. Across a range of genres the authors talk about their books and read extracts. A veritable feast! Tickets $20 per person. Mark Brandi is a Melbourne writer. His bestselling novel, Wimmera, won the Debut Dagger (UK) and the Indie Book Award for Debut Fiction and has been shortlisted for numerous prizes. His second novel, The Rip, is out in 2019. Eliza Henry-Jones is an author based on a little farm in the Yarra Valley of Victoria. Her debut novel In the Quiet was shortlisted for the Readings Prize for New Australian Fiction, the NSW Premier’s Literary Awards and was longlisted in the Indie Book Awards and ABIA Awards. Her second novel Ache was released in 2017. Her first Young Adult novel P is for Pearl was released in 2018 and has been longlisted in the Indie Book Awards. In 2012, Eliza was a young Writer-in-Residence at the Katharine Susannah Prichard Writers’ Centre in WA and in 2015 undertook a residential fellowship at Varuna in NSW. She is also the recipient of the 2019 Tyrone Guthrie Fellowship (with thanks to Varuna) as well as a 2018 recipient of an Australia Council Grant to research a new work in the UK. Angela Savage (chair) is a Melbourne writer, who has lived and travelled extensively in Asia. She won the 2004 Victorian Premier’s Literary Award for an unpublished manuscript, and the 2011 Scarlet Stiletto Award short story award. 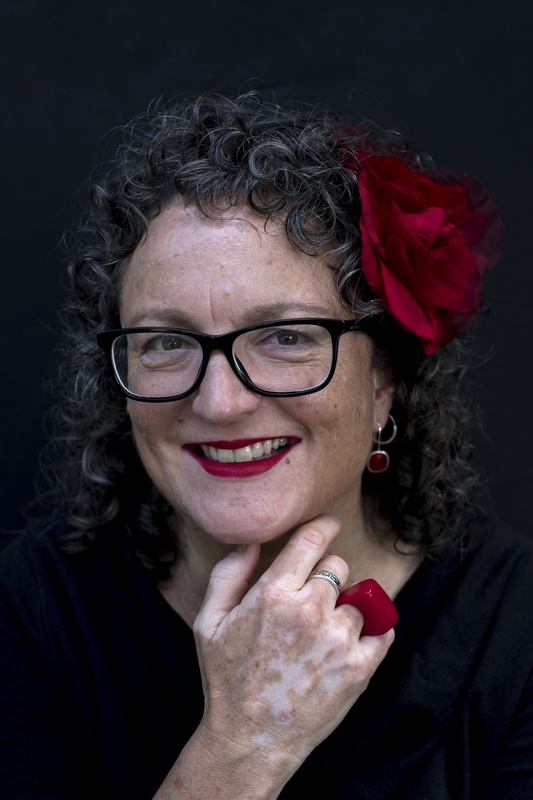 Angela holds a PhD in Creative Writing and currently works as Director of Writers Victoria. Her novel, Mother of Pearl, will be published by Transit Lounge in 2019.